Professor Gerhard Andersson, Ph.D. is full professor of Clinical Psychology at Linköping University (appointed 2003), in the Department of Behavioural Sciences and Learning. He also has a position as affiliated researcher at Karolinska Institutet in the Department of Clinical Neuroscience, Psychiatry, where he is linked to the Centre for Psychiatry Research (Competence Centre for Psychotherapy Research). 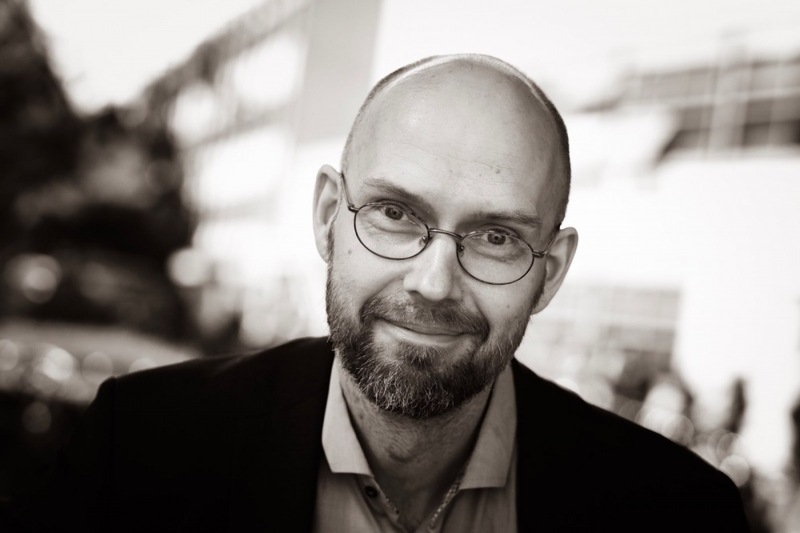 Professor Andersson received his education at Uppsala University, Department of Psychology, and graduated in 1991 (M.Sc. Clinical Psychology). His first Ph.D. was in Clinical Psychology (1995), and his second Ph.D. was in Medicine, Otorhinolaryngology (2000). He did his post-doc at the Department of Psychology, University College, London (1996-1997), working with patients with dizziness and imbalance. In 2010 he completed a B.A. in Theology. During his whole career Andersson has worked part-time with patients, mainly in audiology but for a period also in psychiatry. He has a part-time position as clinical psychologist at the Department of Audiology, Linköping University Hospital, as a member of the Tinnitus team. Dr Andersson is trained as a CBT therapist and has a license and graduate diploma as a psychotherapist (2005). He has also completed teaching and supervision training in cognitive and behavioural psychotherapy (2016). Professor Andersson has published over 620 research papers, 50 chapters and 20 books. His present h-index is 82 (Scopus; Web of science 74). 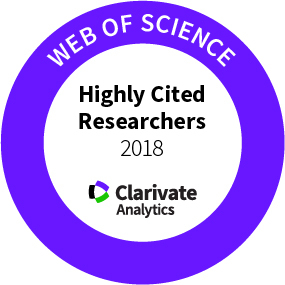 In 2016, 2017 and 2018 Andersson was on the list of highly cited researchers. Also on Googles list on highly cited researchers. News on twitter (profGerhardA) and on Instagram.